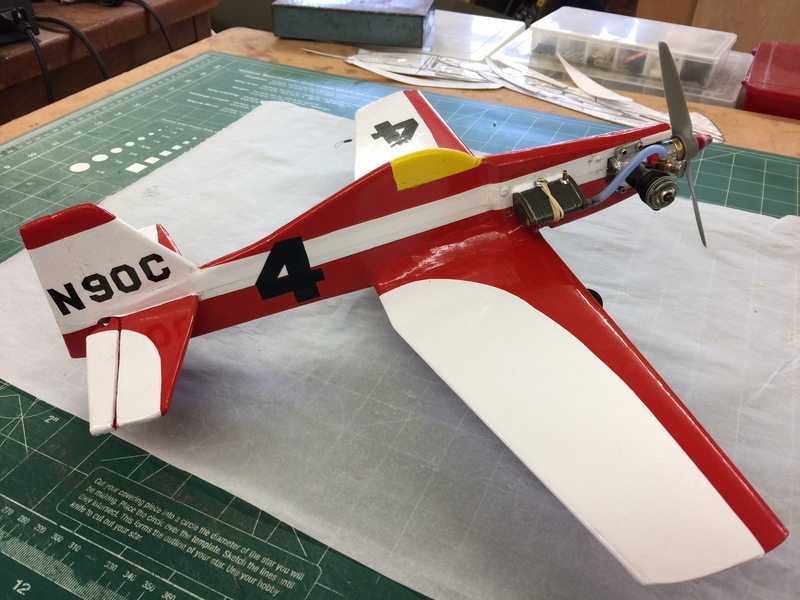 COX ENGINE of the MONTH! 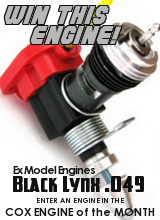 and have a chance to win a Black Lynx .049 Engine from Ex Model Engines! Rules: You may post *one (1) picture of an engine or a group of engines that are alike (for example: a collection of Space Bug Jr.s that feature each color tank). 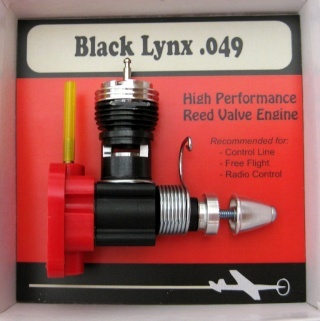 The engine must be a Cox engine, it can be stock or parts built. 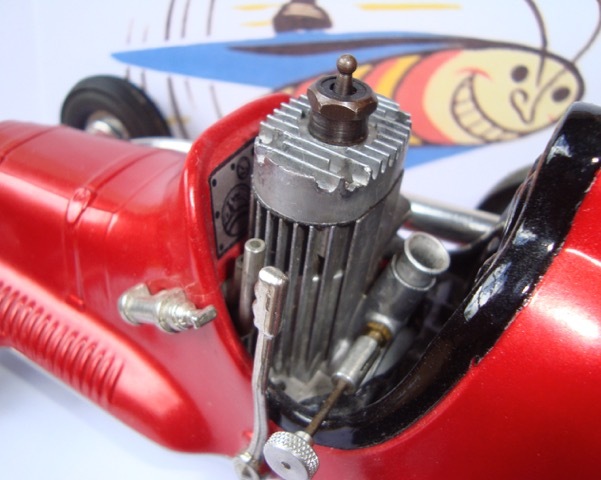 Cox engines using aftermarket or handmade parts and multi-cylinder engines are allowed as long as they feature Cox made crankcase(s) and cylinder(s). 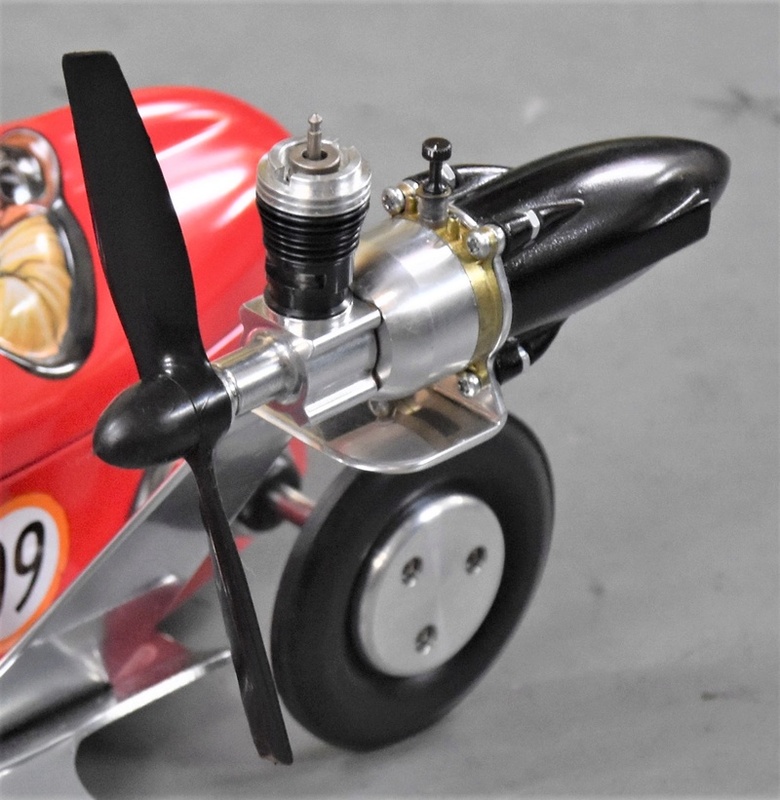 Although proof isn't required, engines that are built using aftermarket or handmade parts have to be able to run. 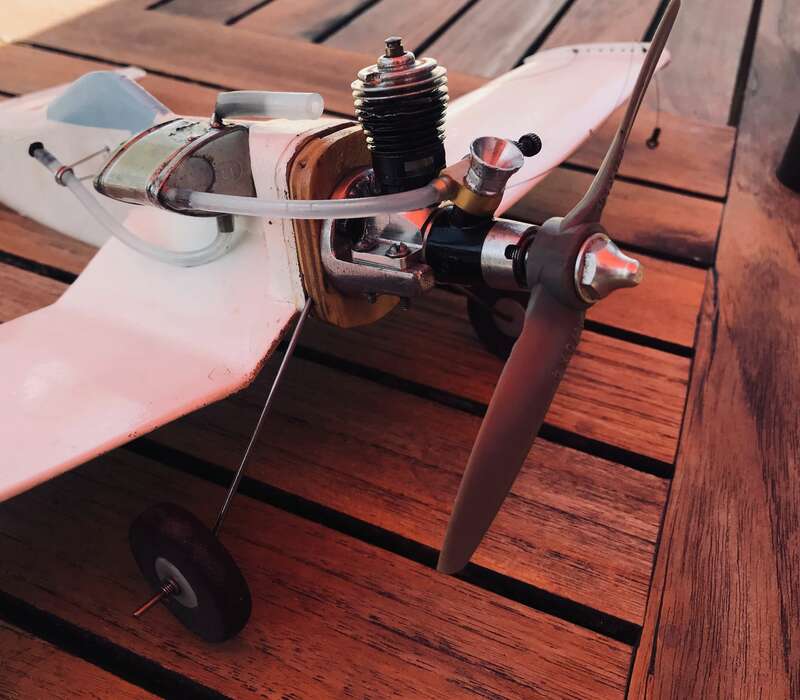 A good example of a non-running homemade engine that wouldn't qualify for this contest is found HERE. 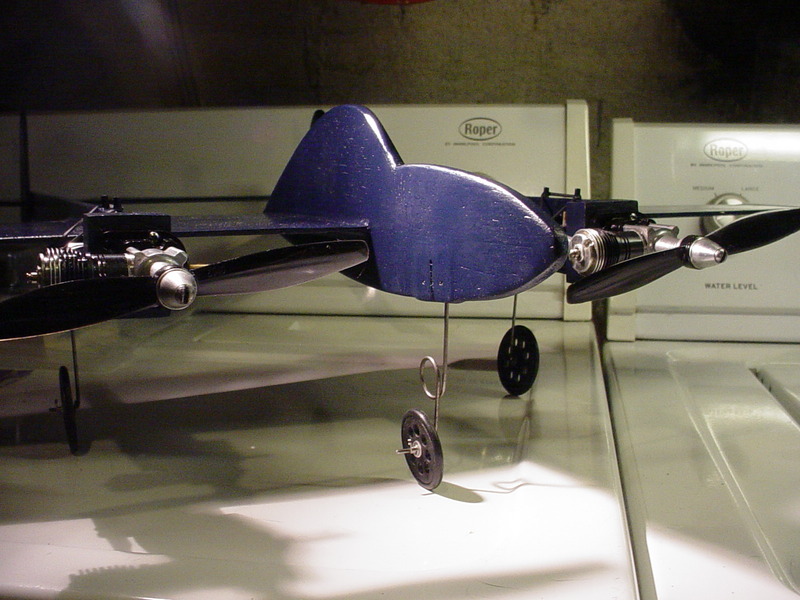 Disassembled engines are allowed as long as all parts are visible and the engine is in running condition when assembled. If you are unsure if your picture qualifies, feel free to contact the administrator with questions. Along with your picture you may include a caption that describes or explains the picture. The caption should include the name and displacement of the engine. 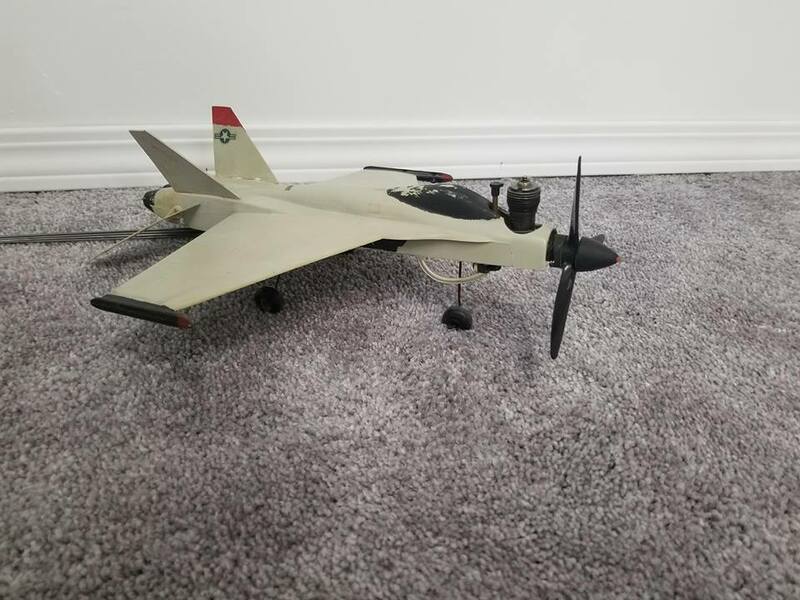 The caption has to be short as if your picture wins, it will be posted under the picture in the sidebar. If you do not include a caption, one will be thought up for you. 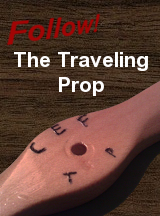 After 5 days, the first 10 pictures will be moved to another topic to be voted on by other members. 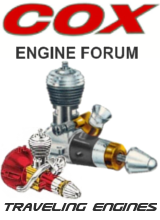 The winner will have their engine displayed on the sidebar of the forum and forever listed on the past winners page. 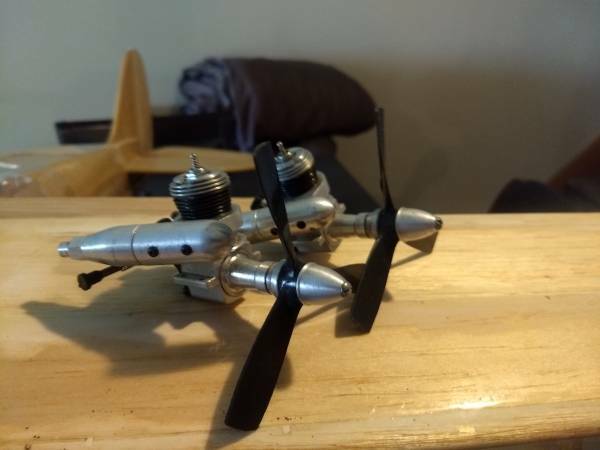 Looking forward to see what you guys come up with! Good Luck! 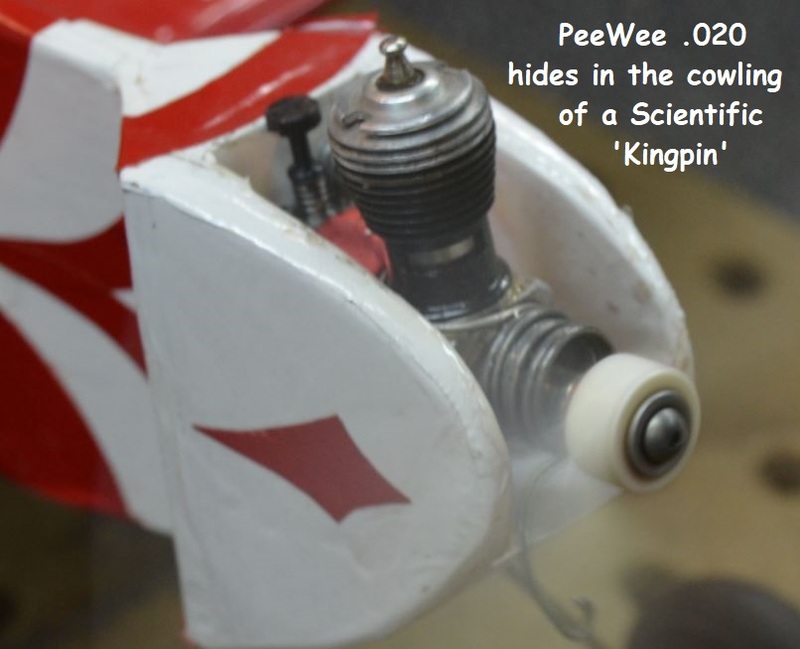 PeeWee .020 hides in the cowling of a Scientific 'Kingpin'. 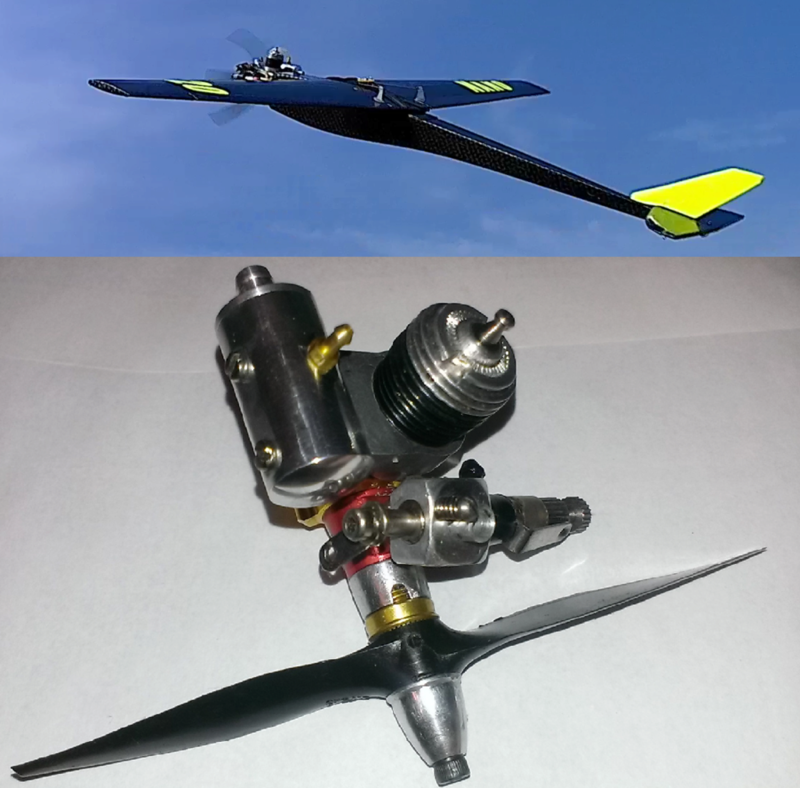 Being an "Engine" competition, it would be nice to get a better shot of the engine rather than the aircraft please. 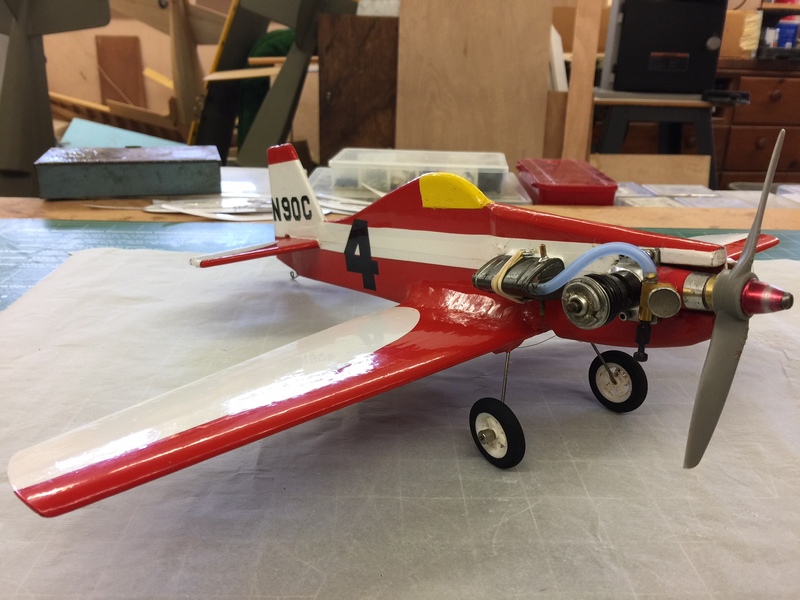 Cox PeeWee .020 engine kits. We can take 3 more! You are absolutely right . Thank you and I'm hoping the revision acceptably corrects my error. Pair of Queens makes 10! 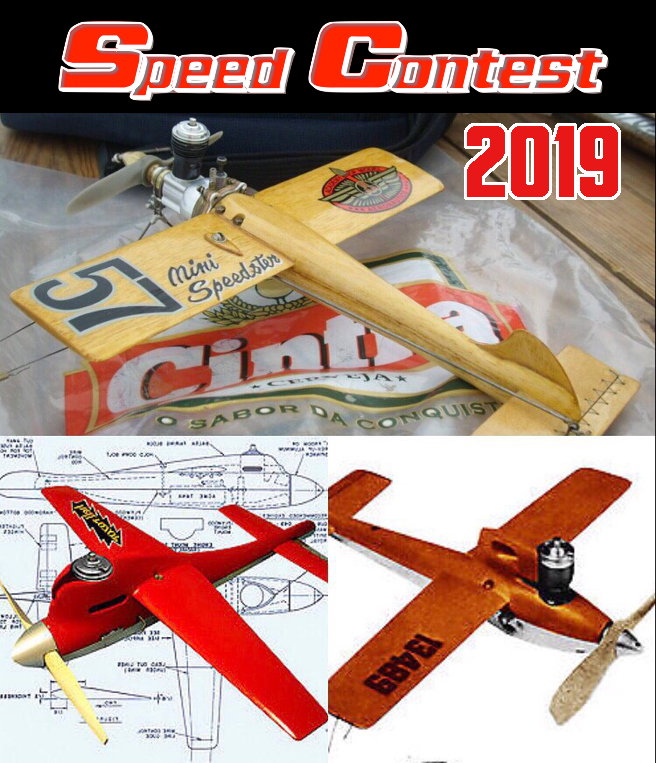 Very good pictures !, This month I will not participate, I will vote for the one that seems to stand out for the others .... but it will be difficult friends!